Coldest air could wind up over much of the U.S. this winter. 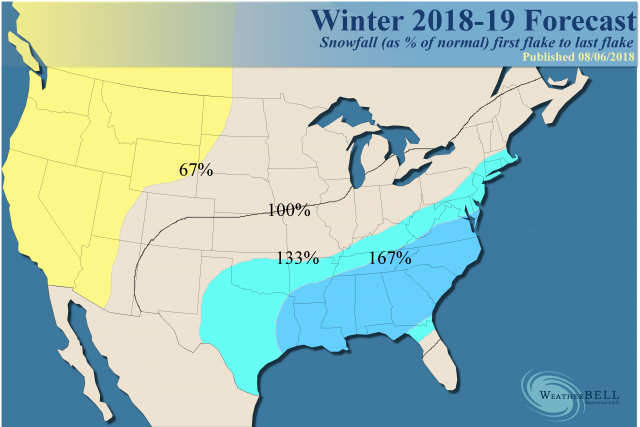 I could see freak snowfall events into South Texas and deep into Florida this year. Since the spring, I have been alluding that one heck of a winter may be on the way. The question becomes how widespread and can it "run the table"? The European looks quite like the blend of 2002 and 2009, with its implications of all months having large-scale normal to below temperatures. I was waiting for it to come out to issue this because I am getting strong objective support to the idea that this winter could be as bad as 2013-14 or 2014-15. 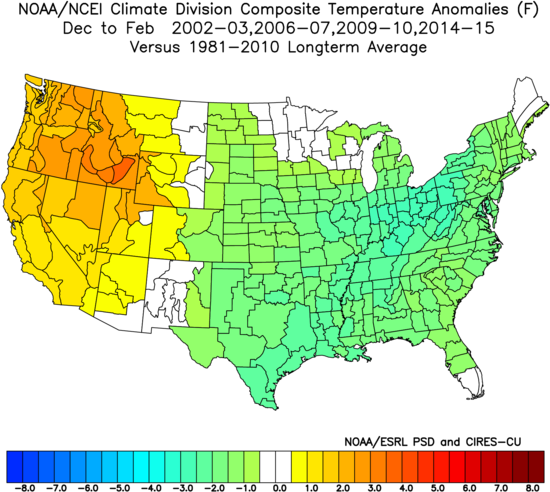 None of the Decembers in the sample were "severe". Remember all the winters in the sample had a time where winter let up, whether it was a warm start like 2006 or 2014 or with back and forth. My fear is this has a chance to be more than just a focused 30-45 day period with times where it lets up. Now this is something I think is directly related to the warmed state of the oceans, because I cannot find these samples when the oceans were colder. I was tipped off to the coming El Niño in the winter, and this is when I started researching this. The current weather pattern now means something going forward - when we see similarities in big-ticket items, it's a hint. In each of the analog winters being used, at least one of the months, January, February or March the winter before had a rapid drop in the SOI (more than 10 lower than the previous month). What clued us in on it was the wet March-April for California after a dry January-February, common to all those years. There was no big drop (over 10)! It's a classic example of learning by correction (which the weather does quite often). We also have this in 1997, 1994 and 1986, but it was less frequent during those times (there were El Niños that came on without it). Before 1985, the pattern disappears! 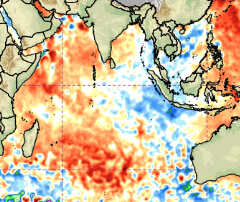 The common denominator is the oceans were colder then, but no matter what the reason, of late this has shown up and telegraphed an El Niño. You may ask, well what about the Super Niño in 1997-98 - why isn't that coming? 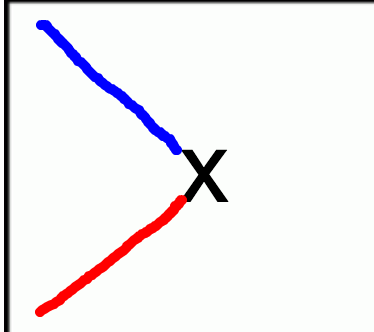 It's here where the forecaster has to use his or her experience to decide on the type and degree. When we look at the analogs picked out, for instance, they were all between Super Niños (the most recent being 2016-17). 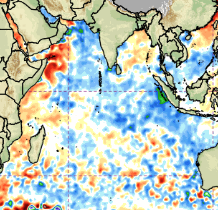 The idea is that the Super Niños may reshuffle the playing field more when the SSTs are warmer globally. It's an idea, and I love to real-time battle test these. 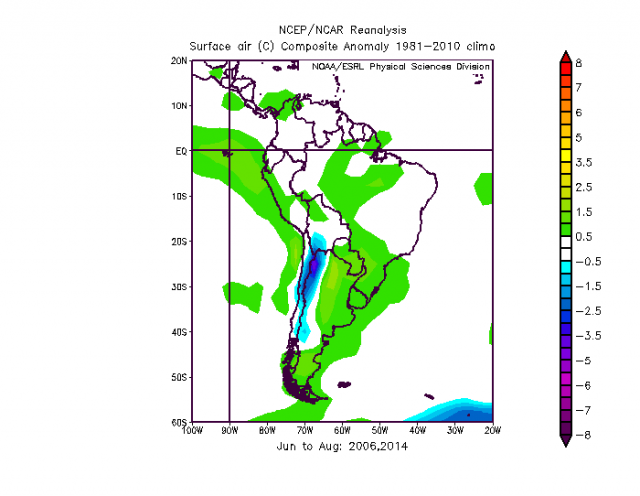 For instance, last year's use of analogs based on the global tropical activity! You go to all the samples where you can find that pattern. There may be a dozen, but how you got there can show you where you are going. So you can eliminate other patterns where you may see the same thing. 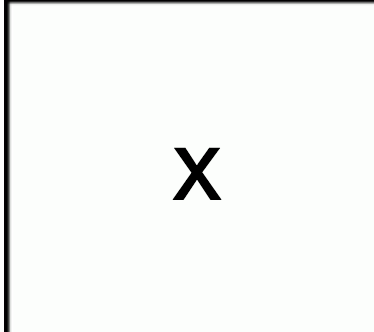 If in one sample you are coming from the lower left and there is no change, you wind up very different than when you are coming from another direction. This may be the "problem" with the Pioneer model we use in the times when there is warming. 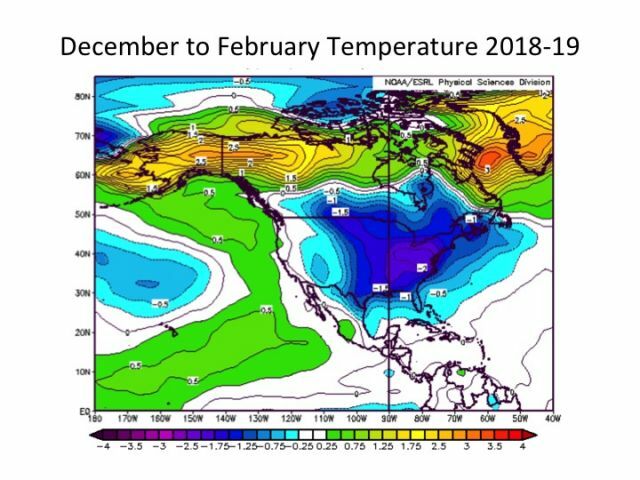 It's 500mb ideas over the last 5 winters have been great, but the winters of 2015-16 and 2016-17, with the globe warmed from the El Niño (and we are talking about an immense amount of water vapor launched into the atmosphere) the model was having trouble with the surface temperatures. You have to understand this is a new model and it's not called "Pioneer" for nothing. Last year, as the globe cooled, it was better. The concern is it is going to flat out nail the 500 mb pattern and temperatures this winter, as the trajectory of temperatures will likely be such that it's cooler than last year. Looking at the blend of the years above implies a weak to moderate Nino3.4 in the central Pacific, which will be much more amplified than Nino1+2 in the eastern Pacific. In addition, the larger scale warm Pacific ocean ring is also correlated with the colder looking pattern eastern North America. 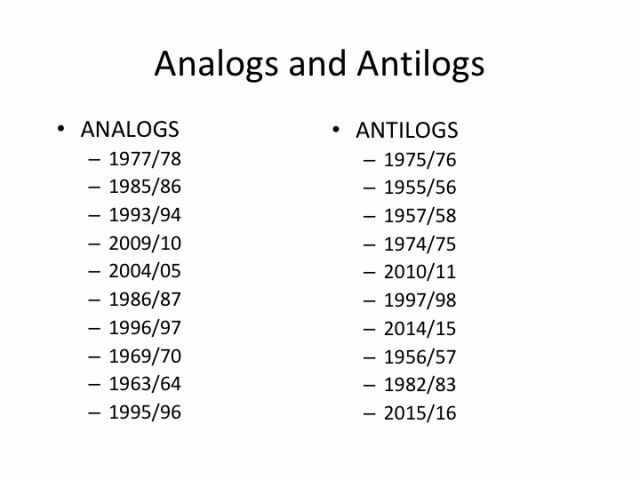 As you can see there are different years, and in fact, one year I have is an antilog (2014-15). This gives me more reason to throw out a warm December. 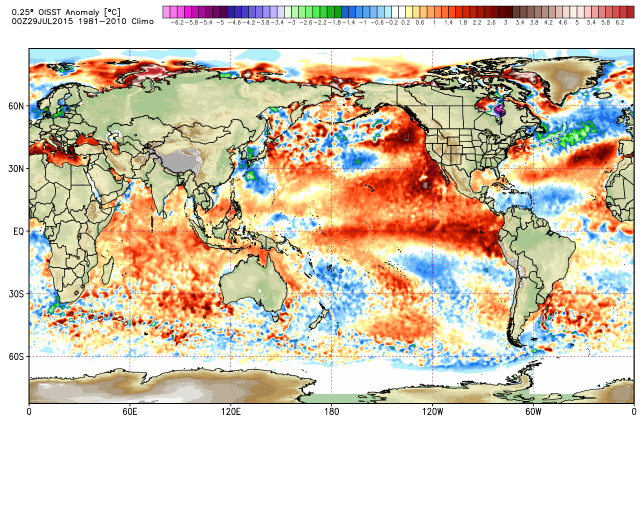 What is fascinating is two different methods of looking at this are coming up with a similar temperature pattern. I am also currently researching hurricane seasons opposite of last year's hyperactive one but it's in the embryonic stages and it may be premature since we have to wait for the totals (even though it's looking weak now). When independent methods are coming up with the same idea, that is usually a sign the people doing it are on to something. 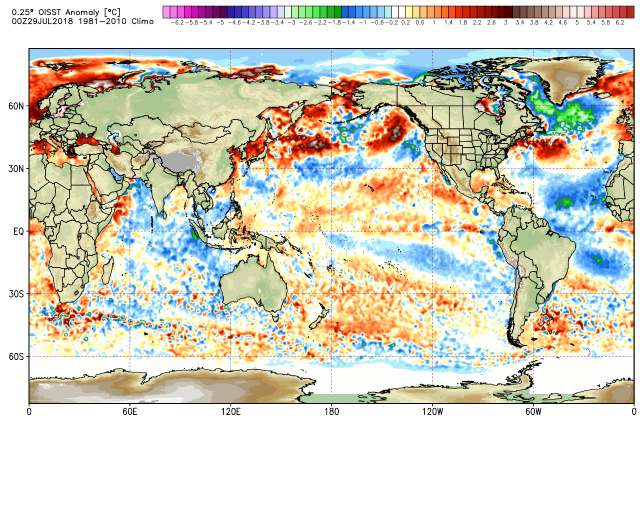 Now the Euro has sea surface temperatures more like the colder analogs, so the colder winter analogs should do better overall than the warm ones (if the model is right). Given the nature of ensembles, which from this far out have to have outlying members that are countering this, once others fall in line, if it goes to the extreme, this won't be strong enough. Hence my concern, but it is only August. So you can't say there is not resistance do our idea. If you are looking at this, it's opposite of what we are thinking. 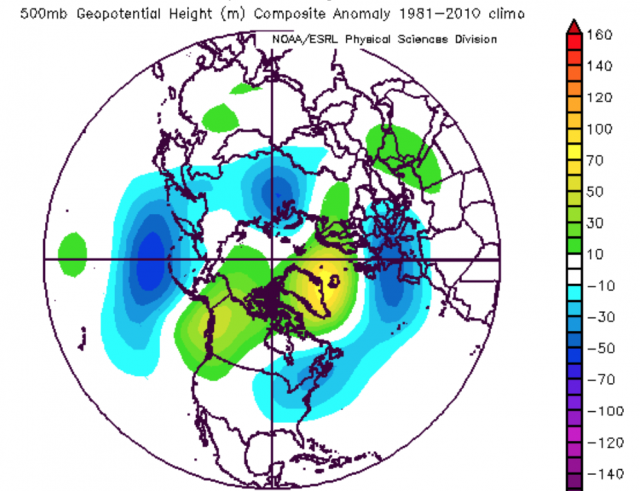 In the most recent winter analogs of 2002, 2009 and 2014 (2006 remains strong due to the MEI and the hurricane analogs off post mega seasons of 2005 and 2017 - but how long can that last?) we have some things to look at that may be clueing us in. 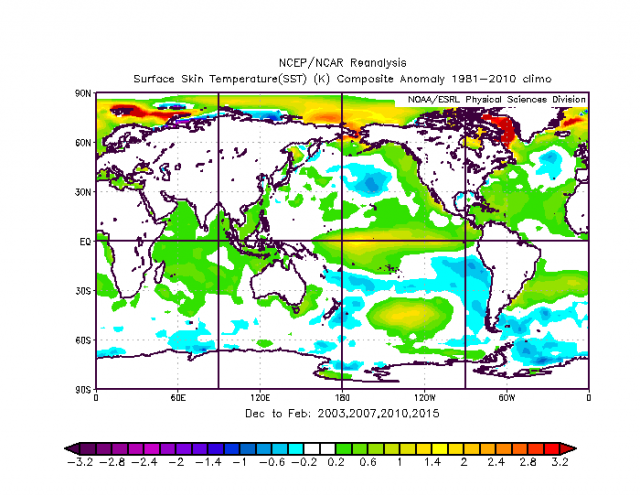 This is much closer to samples with colder weather in the following U.S. winter. 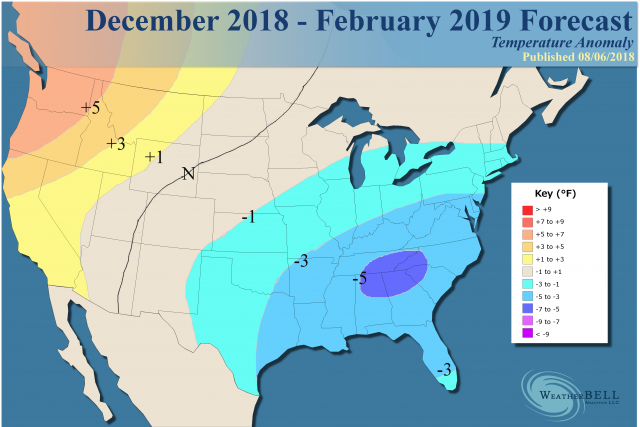 My point is that I have been alluding to a warm December, but there is a chance, given what we saw with the Canadian and now the European, that this winter will start early and stick around. 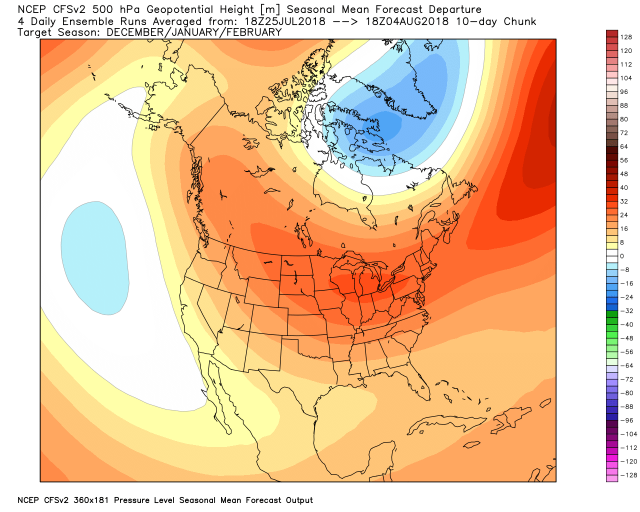 In fact the European has a cold East each of the months from November to March. As usual all roads lead to February, and then we start looking to see if it runs the table to April or snaps. This will have big MJO implications if this hold into the winter season. In a large sense, I think it will. It will focus stronger convection in the colder MJO phases for the U.S. As I said it's not just the pattern but how you are getting there and from where. I do believe the changes in SSTs, water vapor, sea level pressure and the Global Wind Oscillation all matter and are all important in forecasting. We are trying to discern the meaning of where we are and where we are going. Cold is fighting back, and where large-scale cold does show up this winter it is likely not to take prisoners. 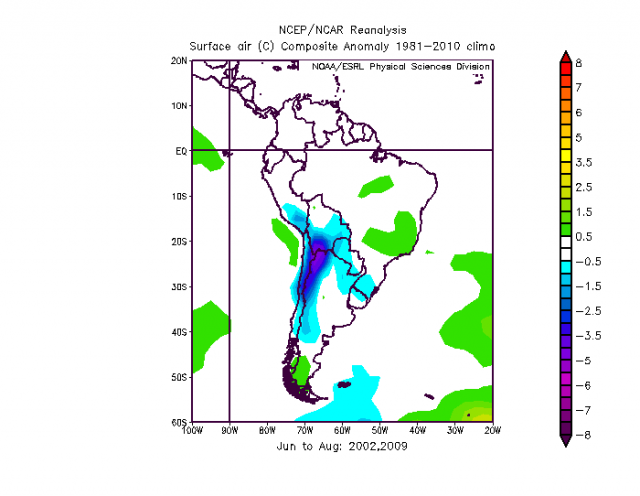 There is plenty of reason for blocking to take place, given the increase of water vapor due to the overall warmth of the oceans of the past 20 years and still trying to wash out the Super Niño (minute increases in water vapor lead to quicker saturation and condensation and release of heat, hence the blocking over the pole). Solar activity and the QBO are even more variables that should lead to increased blocking, which in the end causes longer duration cold over the mid-latitudes. Arguments over the entire cause of that is best discussed elsewhere, but I am sensitive to where we are and do think it must be dealt with. The bottom line here is I would be looking closely at the winter of 2002-03 and 2009-10 as that is where it could go, but the blended four analogs are where we are now.